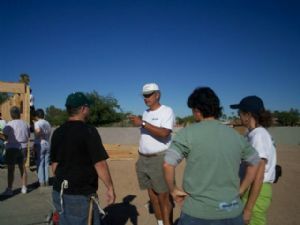 Several members of the club showed up to assist Habitat in their endeavor to have an entire house framed in one day. H for H was sucessful (again) and well on thier way to having one more family taking a step toward ownership of their first home. Thanks to all those members that assisted in this.